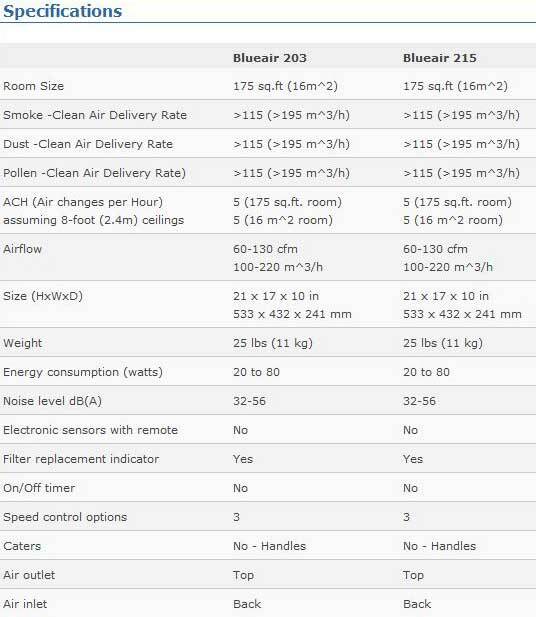 A perfect bedroom companion, the Blueair 203 packs a complete, high-performance air purifier into a beautifully compact design thats incredibly quiet. 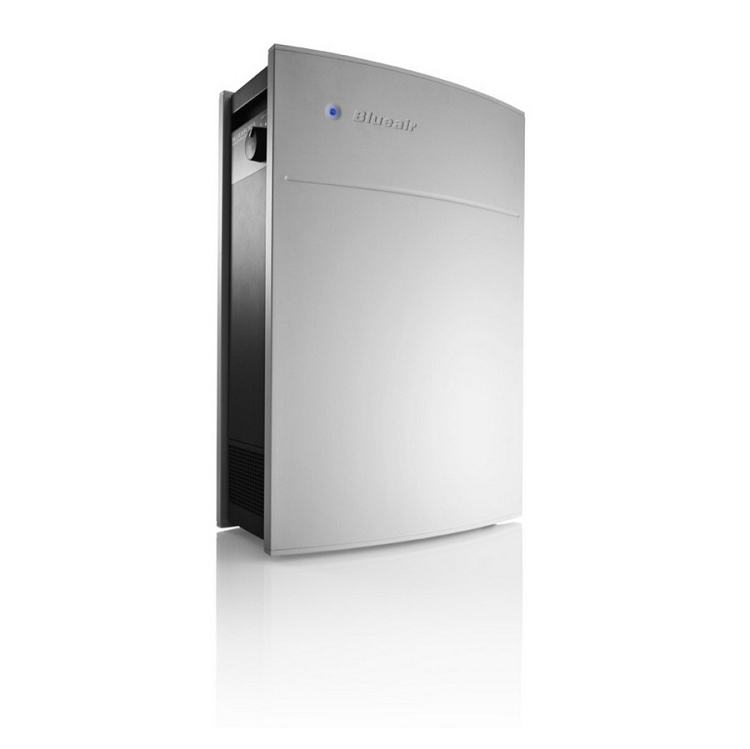 The Blueair 203 doesn't have to be restricted to just the bedroom. Its also great in small areas and work spaces to get rid of pesky airborne allergens, such as pollen, dust, smoke, and mold spores. All that remains? Impeccably clean air. 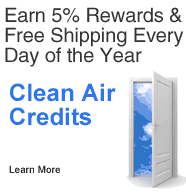 329 Clean Air Credits will be rewarded to you when you buy this item.